Rental machine! 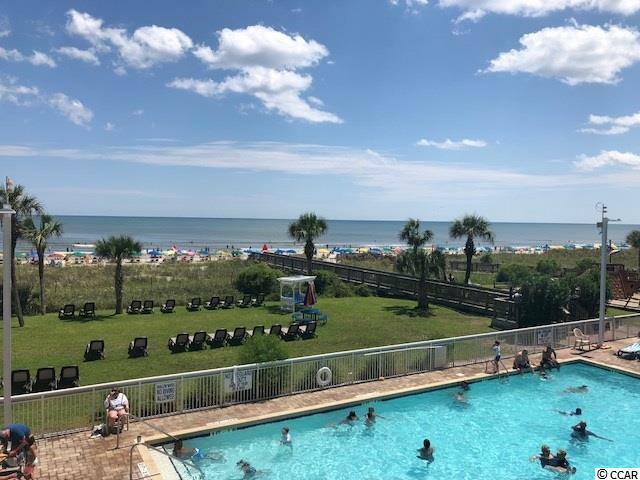 Great oceanfront King Efficiency condo in Dunes Village Resort features designer furnishings, granite counter tops,Full Kitchen, washer & Dryer and a very spacious balcony with views of the Atlantic Ocean. 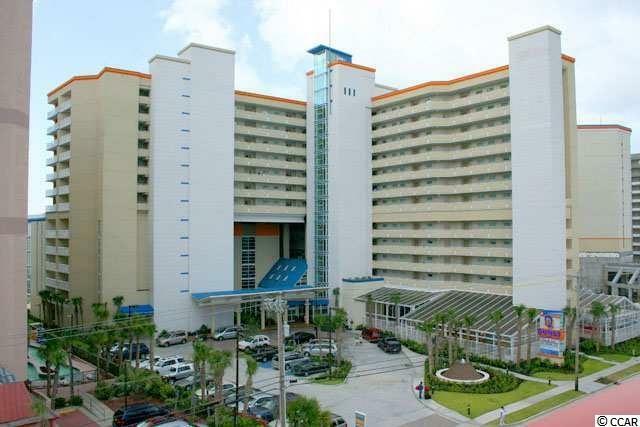 Dunes Village is is one of the Grand Strands most popular family Resort. 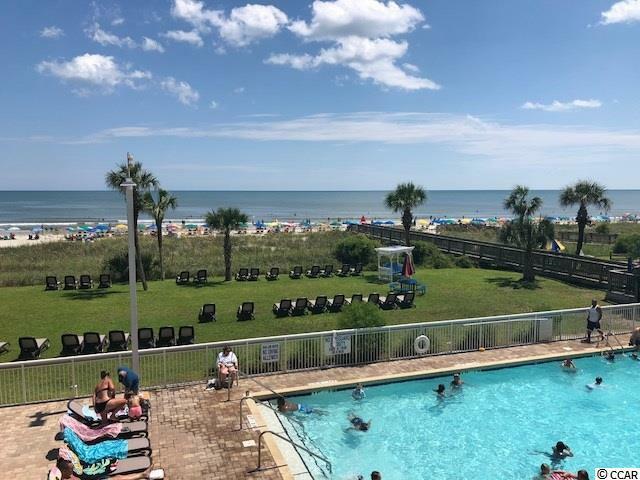 Amenities like no other resort on the Grand Strand; indoor water park, 250 FT Lazy River,multiple indoor water slides, huge swimming pool with water volley ball & basketball, hot tubs, kiddie pools and so much more. 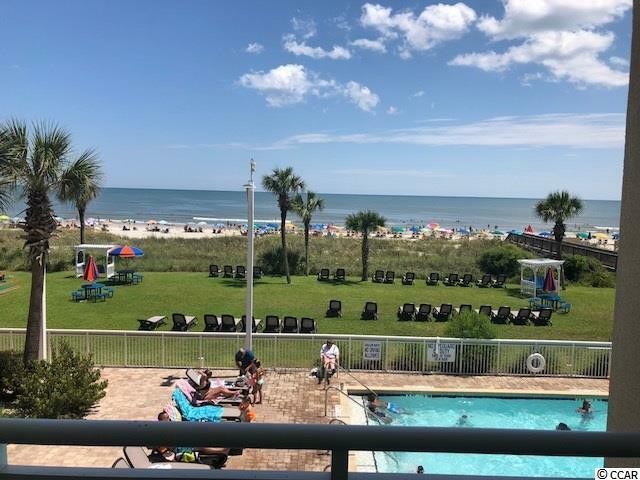 Too many to list.There is a full service restaurant, Starbucks, tennis & Basketball courts, fitness center, seasonal poolside Cafe' & Tiki Bar & a Gift Shop.All located in the upscale area of Myrtle Beach along Golden Mile. The HOA includes water/sewer, unit electric, cable, internet & telephone, Building insurance & HO6 content insurance. Has great rental income. Make this condo your 2nd home and or investment property.